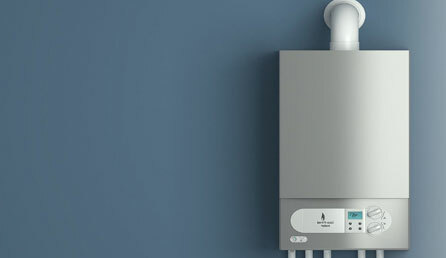 f you notice any symptoms and are unsure about you should do about them, Leger's Plumbing & Heating, the boiler experts. We can quickly diagnose and give you a fair price on repair or replacement. 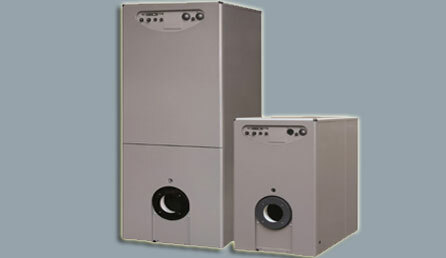 Trust us for your Sherwood Park, AB boiler repair services. We promise to provide you with long term solutions and leave you 100% satisfied.